At Alma Care Services, we know that the decision to work with a home care agency comes with its share of questions and emotions. We are here to guide you through the process and help you feel secure in your decision. 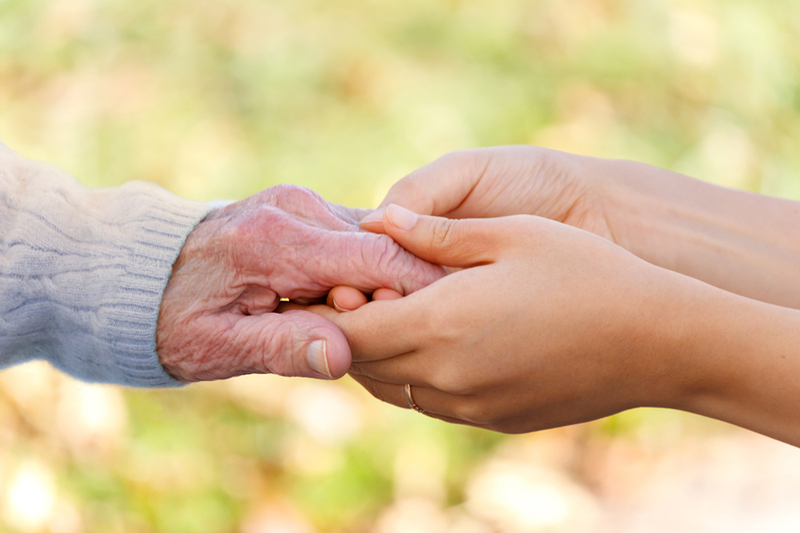 Whether your loved one needs companionship, occasional light housekeeping or requires daily personal care, we can help. 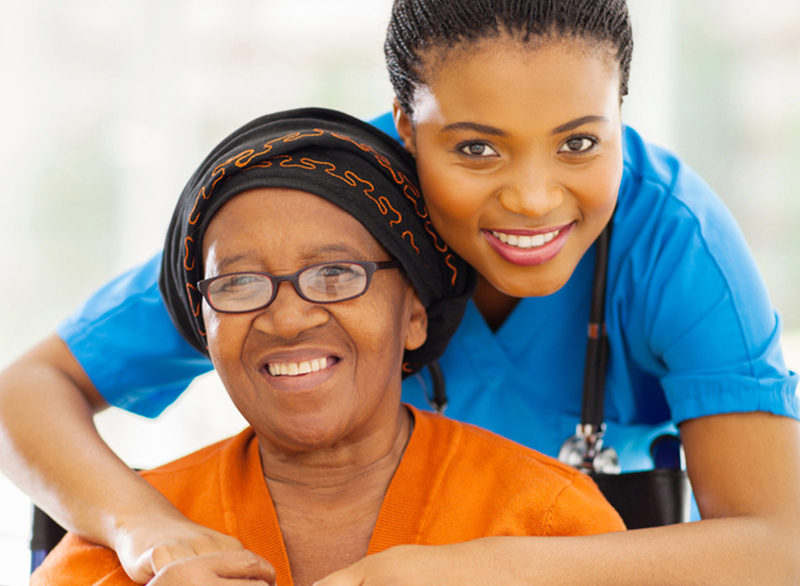 We will come up with a care plan that works for you and provide qualified, caring staff to carry that plan out. Though each care plan is unique, at the heart of each one is our mission – to keep people healthy, safe, happy and in their own homes. 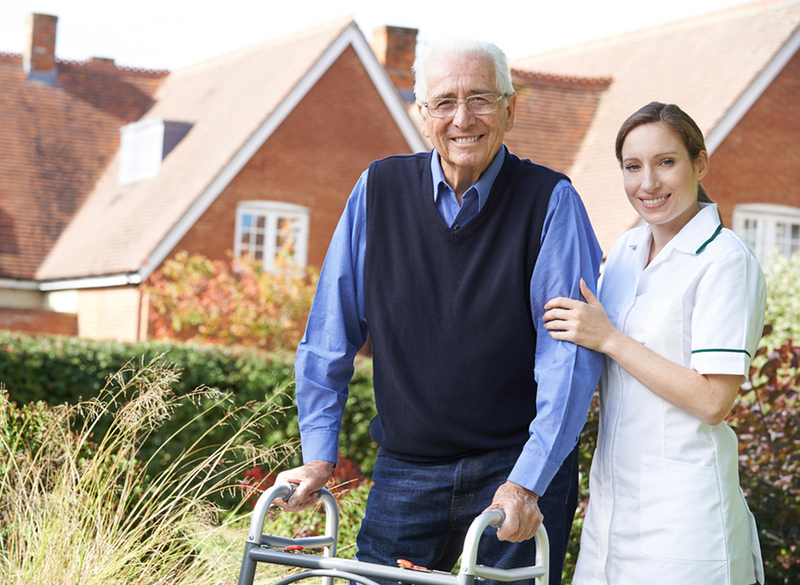 Alma Care offers a wide variety of services that help people remain healthy, safe, happy and at home. Browse our library of helpful websites and articles on topics ranging from health to recreational ideas for seniors. Looking for meaningful work, an inclusive environment and a chance to make a difference? Join the Alma Care Team.